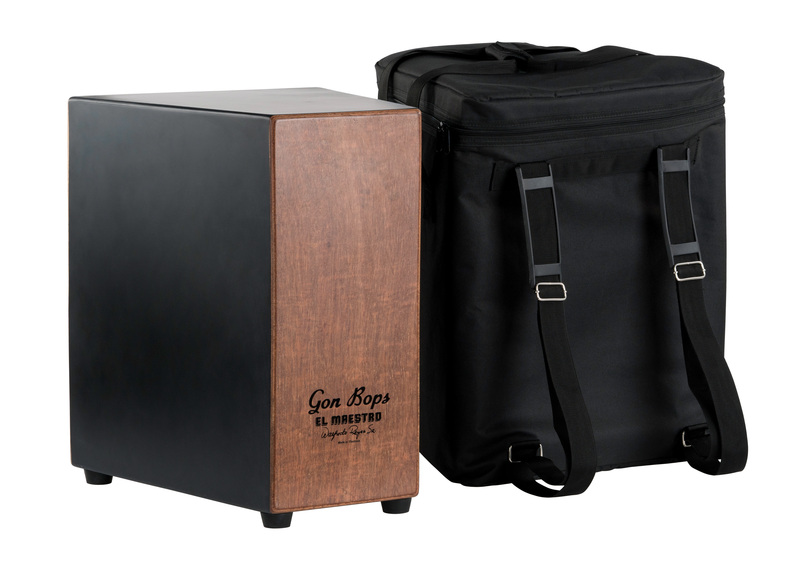 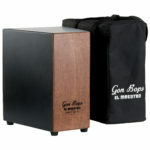 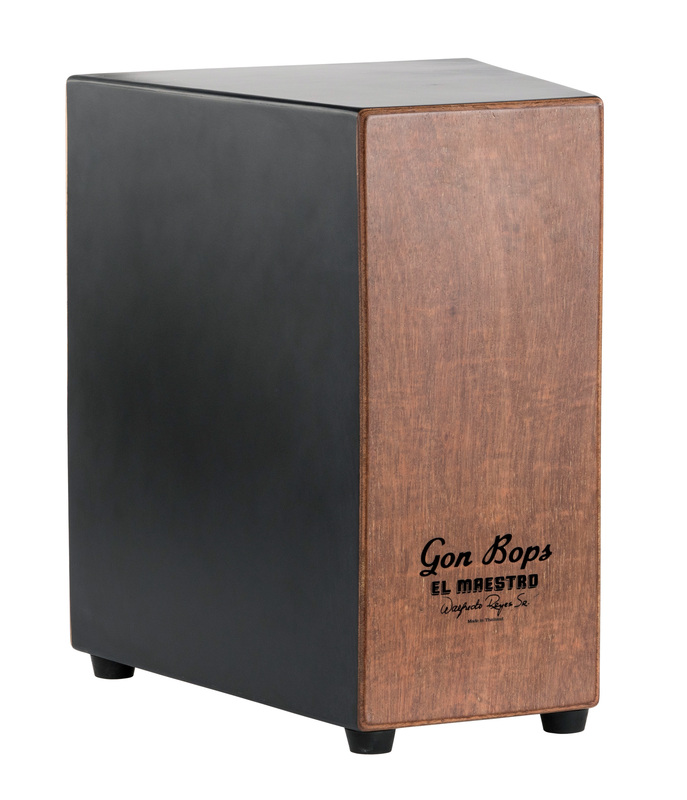 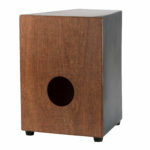 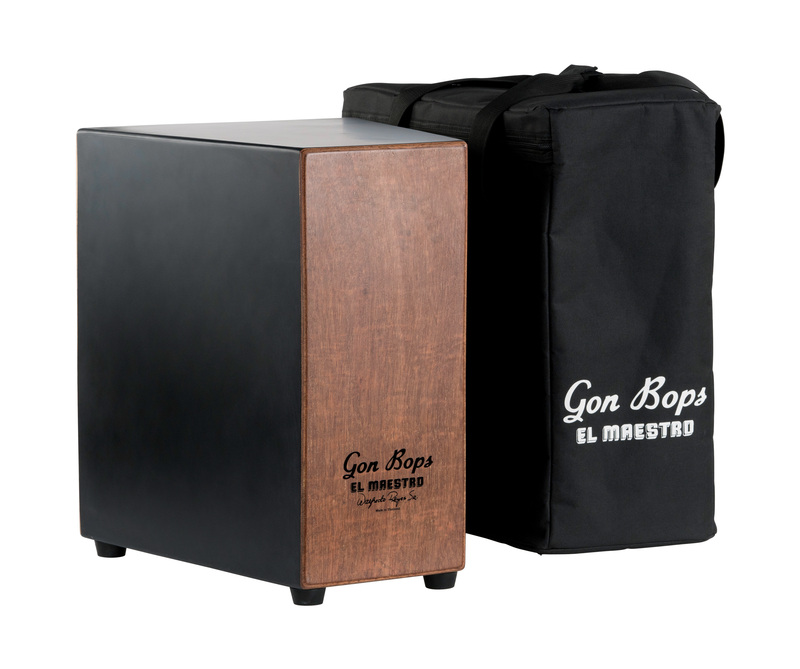 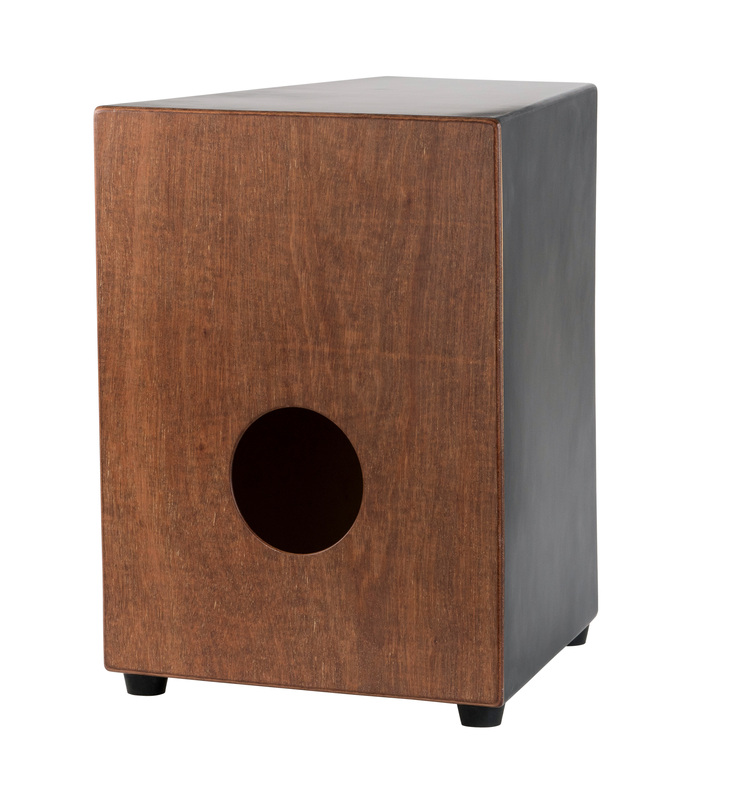 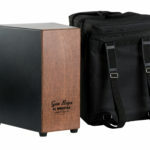 Designed with master percussionist Walfredo Reyes Sr., the highly original El Maestro cajon is designed to play while using hi-hats, foot bells or other instruments requiring pedals. 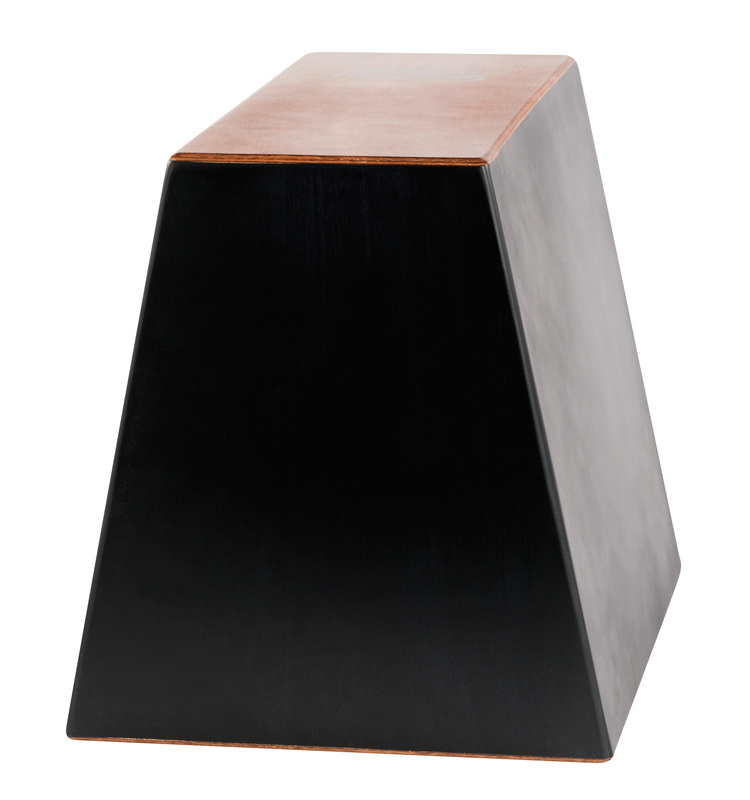 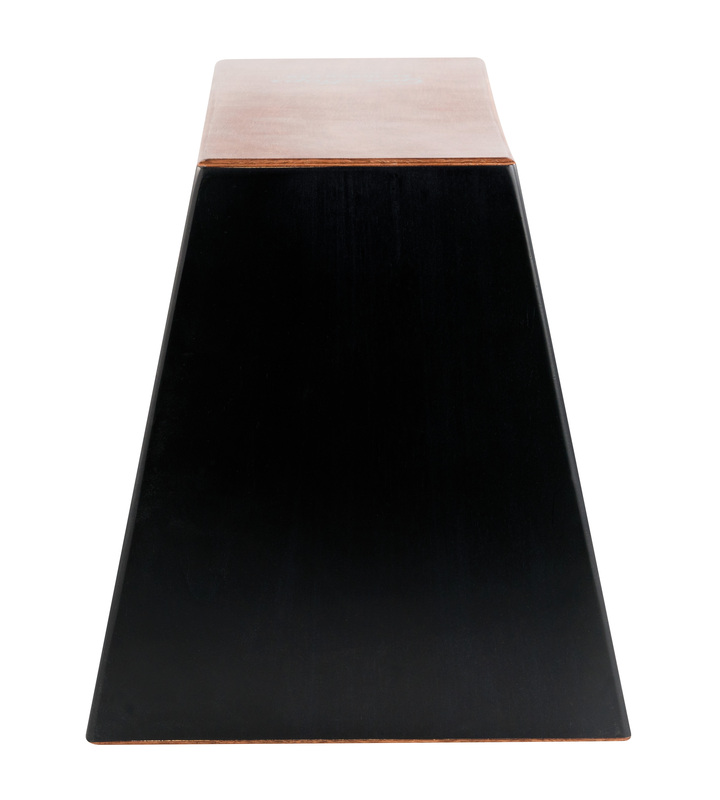 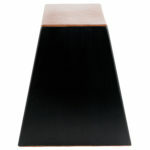 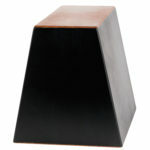 A unique triangular shape allows the player to sit in drum throne playing position without straddling awkwardly. 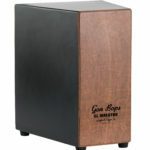 Using 3 playing sides (2 side panels with strong, beefy tones, and a front panel with bright bass tone at center and cutting accent slap sounds at the top) the double side panel design is intended to accommodate left or right handed players. 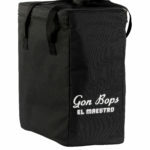 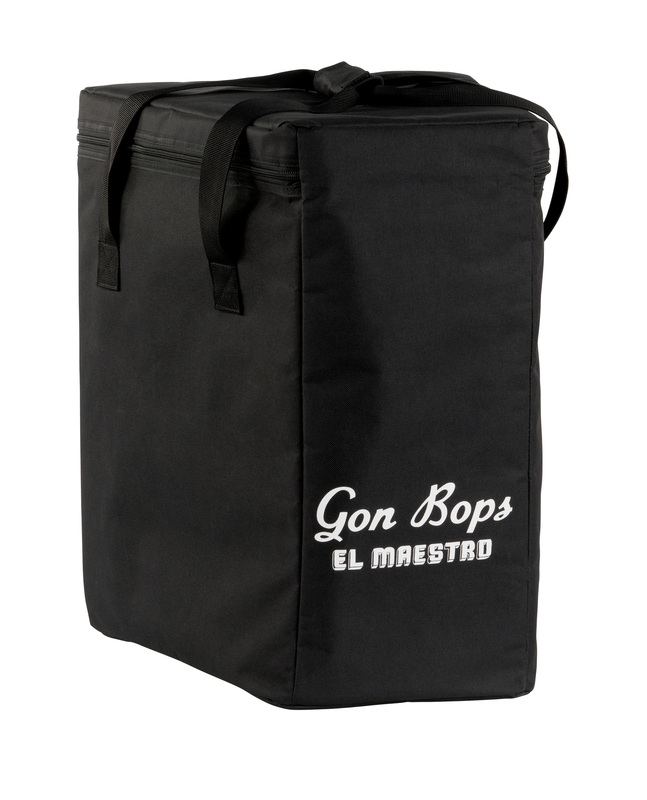 A custom gig bag completes the package.